In The Footsteps of Paul PLUS the The Journey's of Paul complimentary map! 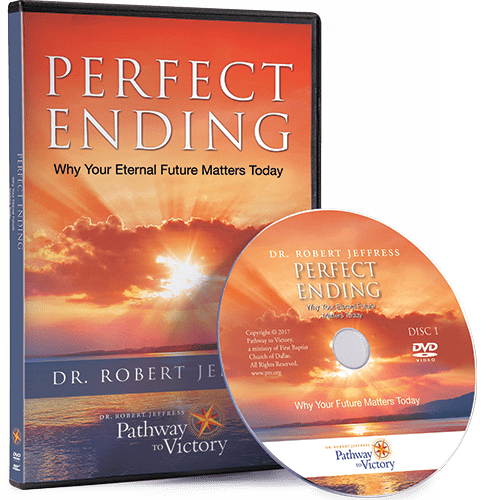 Enjoy recent tv broadcasts of Pathway to Victory. 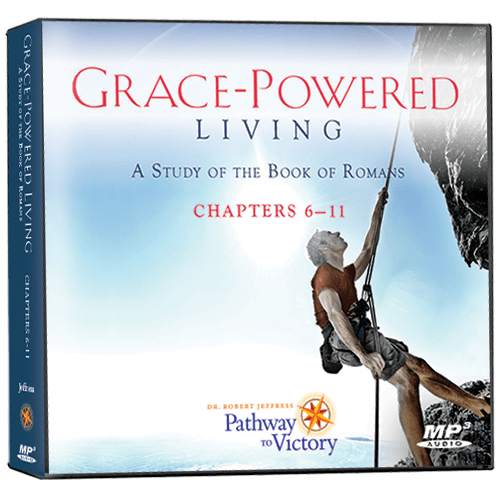 To unlock the full library of Pathway to Victory broadcasts, please consider becoming a Pathway Partner.